With Core Knowledge, children love to learn. With your help, we can share the knowledge. We’re a small organization with a big mission—ensuring that all children in America’s schools have access to important, enabling knowledge. In schools across the country, children need to know—a lot! Wonderful stories and poems, inspiring works of art, masterworks of music. Scientists who revealed nature’s secrets. Kings and queens who ruled vast dominions, for better or worse. Ordinary men and women who defied all odds and changed the world. Enduring ideas of constitutional government and human rights. Mathematical concepts and scientific principles. Educational excellence and equity require that every child have access to important shared knowledge. Since the release of the popular Core Knowledge Language Arts program in 2013, nearly eight million components from our Core Knowledge Curriculum Series™ have been downloaded for use in classrooms and other learning environments. The numbers keep growing as we add free materials from Science, History and Geography, and more. It costs a lot for us to produce these books and resources. To continue to create these materials and offer them for free, we rely on donors like you. With your support we can continue to offer high-quality materials for download at no cost. The Core Knowledge Foundation is a 501(c)(3) not-for-profit and nonpartisan organization dedicated to excellence and equity in education for all children. Your donation is tax deductible. View our annual report to learn more. The Core Knowledge Foundation meets all Better Business Bureau Standards for Charity Accountability. 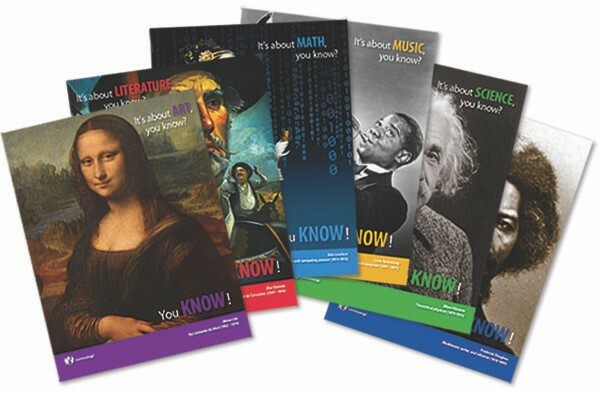 If you donate $15 or more, we'll send you a set of six colorful "You Know!" posters (8-1/2 X 11 each), suitable for bulletin boards or framing. 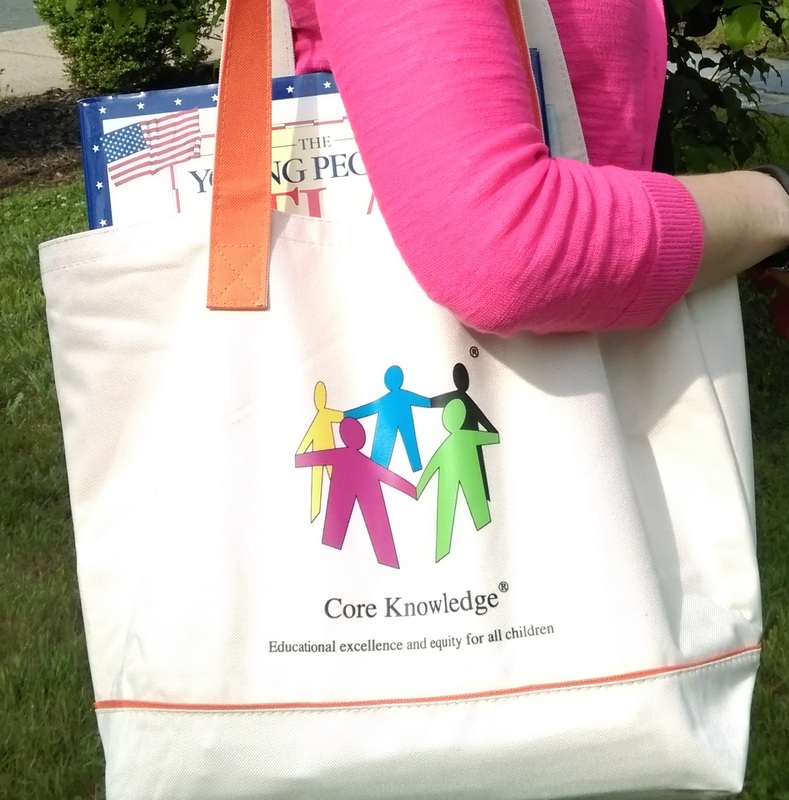 If you donate $35 or more, you'll receive a big and sturdy Core Knowledge tote bag, as well as a set of "You Know!" posters. We’ll only send you emails related to Core Knowledge.